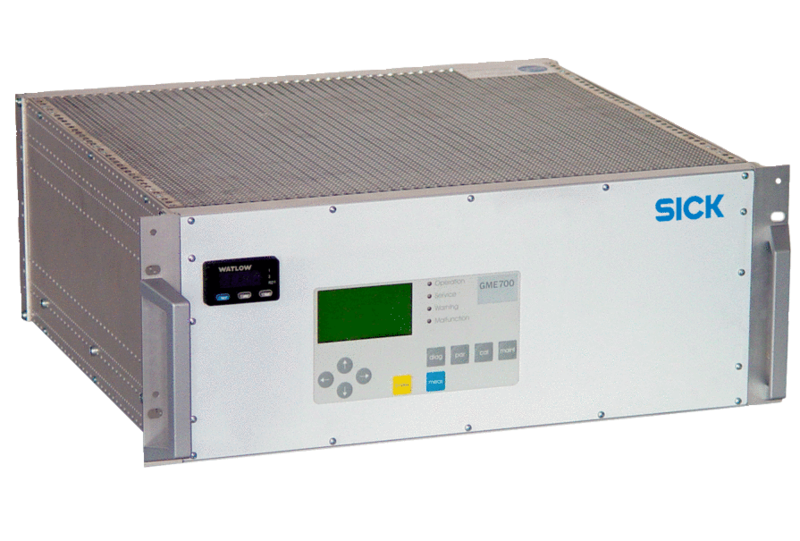 Reliability and precision are the distinguishing features of the GME700 laser gas analyzer. Based on the principle of TDLS (Tunable Diode Laser Spectroscopy) and by using specific light absorption, the GME700 is able to measure several gas components, such as NH3, HF, or HCl. 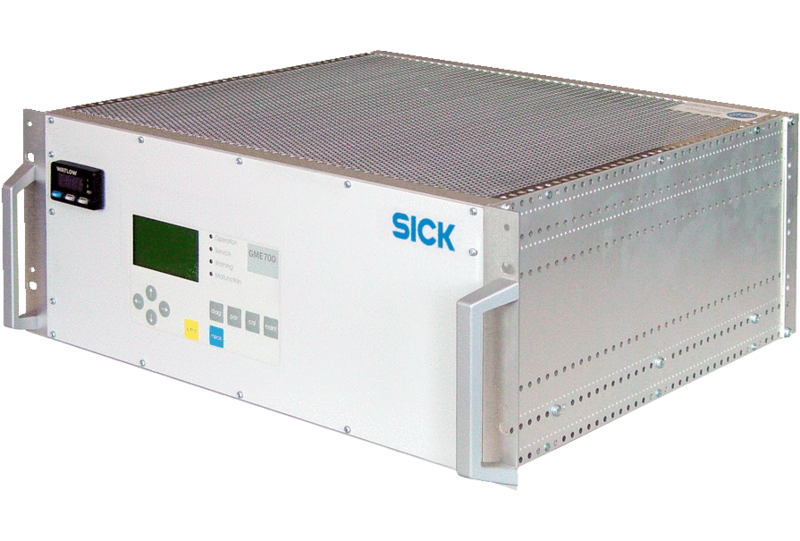 The compact 19" unit includes the analyzer and evaluation unit as well as a heated multipath measuring cell.